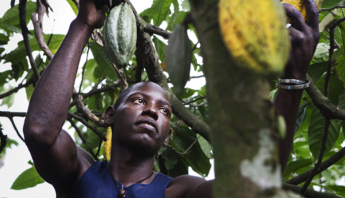 Rio de Janeiro has become the largest city in Latin America to be declared a Fair Trade Town. The official ceremony took place against the backdrop of the Olympic Games currently taking place in the city. 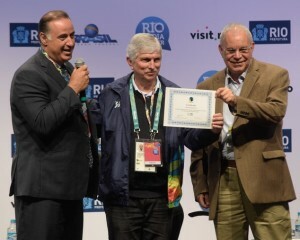 At the ceremony, Fairtrade Brasil’s president Naji Harb presented the certificate to Franklin Dias Coelho, Rio’s Secretary of Economic and Social Development. 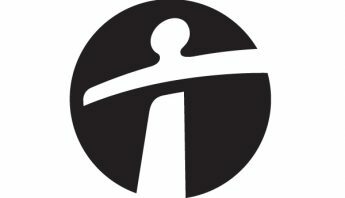 “Now Rio de Janeiro is part of a network of more than 1800 Fair Trade Towns all over the world,” said Harb. 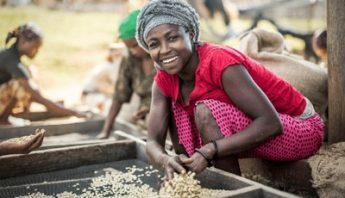 “These cities are educating consumers and raising awareness about Fairtrade benefits and its impact on changing the lives of the marginalized small farmers all over the world”. 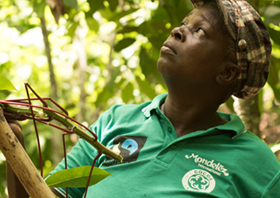 Rio de Janeiro is the second town in Brazil to receive Fair Trade Town status, following Pocos de Calda in 2012. 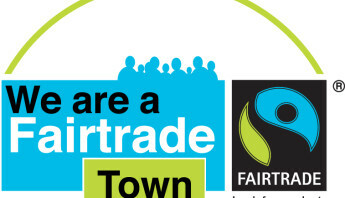 Brazilian consumers can purchase Fairtrade certified products such as acai juice, lemons, honey, fruit and coffee at more than 200 shops, cafés and restaurants across the city. Many of these are local products, grown by Fairtrade certified producers in Brazil. Coffee from Fairtrade farmers in Minais Gerais is also being served at the Olympic Games sites.